As parents, it can be very hard to choose a childcare Cambridge center. We are considered as our children’s first teachers since they spend most of the time with us. At the same time, the childcare staff is also their first teacher. Because of this, it is important that we pay close attention to quality when choosing the right one. We can’t just choose whichever is closer to our home. All childcare centers in Cambridge aren’t the same. Thus, we need to visit the centers in person. Doing this allows us to observe how things are done there. Convenience and location are very important factors. But that shouldn’t stop you from setting quality as a priority. 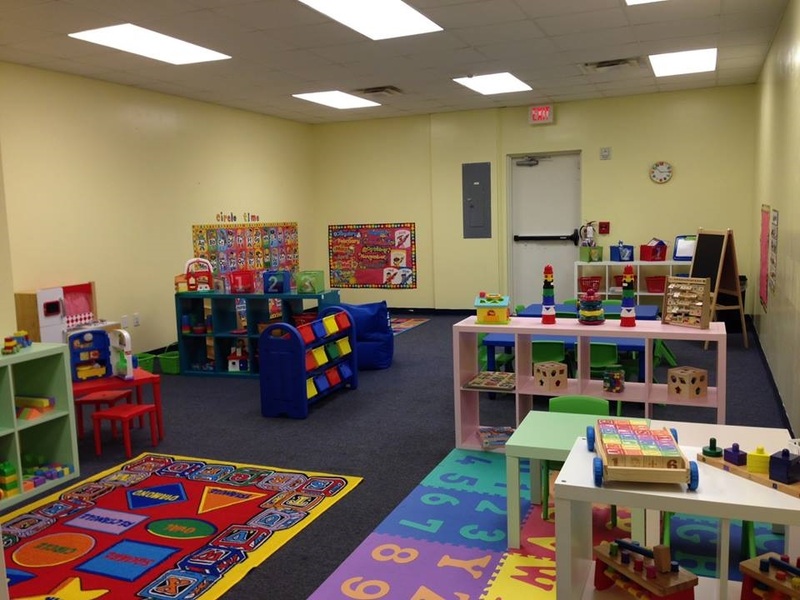 There are different tips we can follow in choosing a childcare Cambridge center. We, parents, all have different priorities. There are things we need to consider before choosing the right center. These guidelines below should help us choose the right one for our children. Are there services like holiday-oriented parties and day trips? Are there extra fees for those types of services? How does the center attend to the children with special needs? Is there an extra cost for this service? Is there a security system set up? Are there enough security cameras to monitor the children in the center? What are the policies when it comes to picking children up? Who is allowed to pick them up? Who are allowed to enter the premises of the childcare center? Do the business hours fit the schedule of working parents? What are the policies of the center regarding picking up children? Is it okay to be late when picking up children? What are the hours and policies when it comes to holidays? What are the professional qualifications and educational attainment of the directors, teachers, and office personnel? Which of the teachers is going to interact with your child? Is he/she available to talk to when you drop off and pick up your child? How is the staff turnover rate? Is it high? What is the ratio of the staff and children? The standard ratio should be four to 1, for 13-35-month children. Is there a daily routine? How structured are the daily classes? Are they strictly followed? Do they allocate time for children to learn how to read and write? If yes, how often does this happen? Is there a policy that enforces children to have social, physical, emotional, and cognitive development? Are the teachers open to concerns and questions from the parents? Are they open to discussions about your child’s development? Can parents build a relationship with the staff and teachers to discuss if there are issues with the children? Does the childcare Cambridge center provide parents with a daily report? Does the report include daily activities, behaviors, and eating habits? Is the childcare center sanitized and clean? Is there a specific room where the staff can change the children’s diapers? Is there a strict policy for children to always wash their hands before eating and after using the restroom? Are the rooms bright and pleasant? How are the other children doing? Do they seem playful and happy? Do the staff attend to the needs of crying children? These are just a few guidelines in choosing the right childcare center in Cambridge. This should be able to help other parents out there with their decision-making process. Diapering with Glow Bug Cloth Diapers. How I Plan to Kick Cold and Flu Season to the Curb! Next Article Be Careful What You Write: Did You Know That Being Careless on Social Media Can Harm Your Personal Injury Claim? Our company was engaged in the production of training Internet programs for this center. Children should be able to use Internet resources for self-education. You can find this program here https://au.edubirdie.com/finance-assignments Children can independently use this resource to write stories and essays. I love what you mentioned about finding a daycare that employs the proper staff in order to ensure that your child is taught properly. Daycare centers are beneficial because they allow your child to interact with other kids. My wife and I are both busy with work, so we’ll make an effort to find the best child care service in our area.